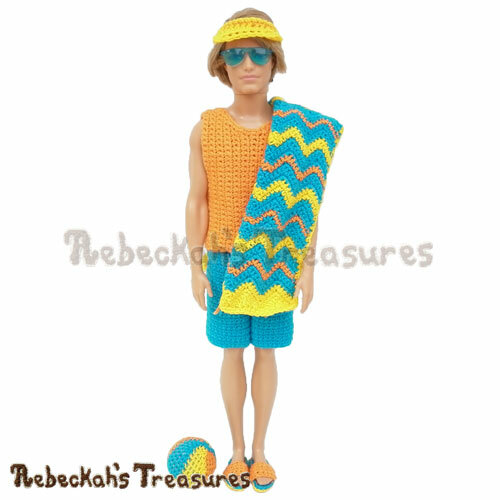 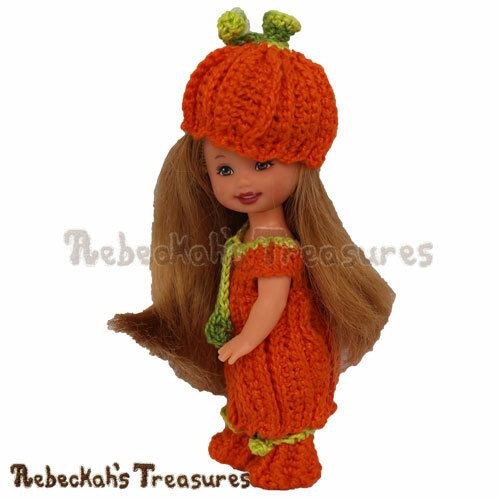 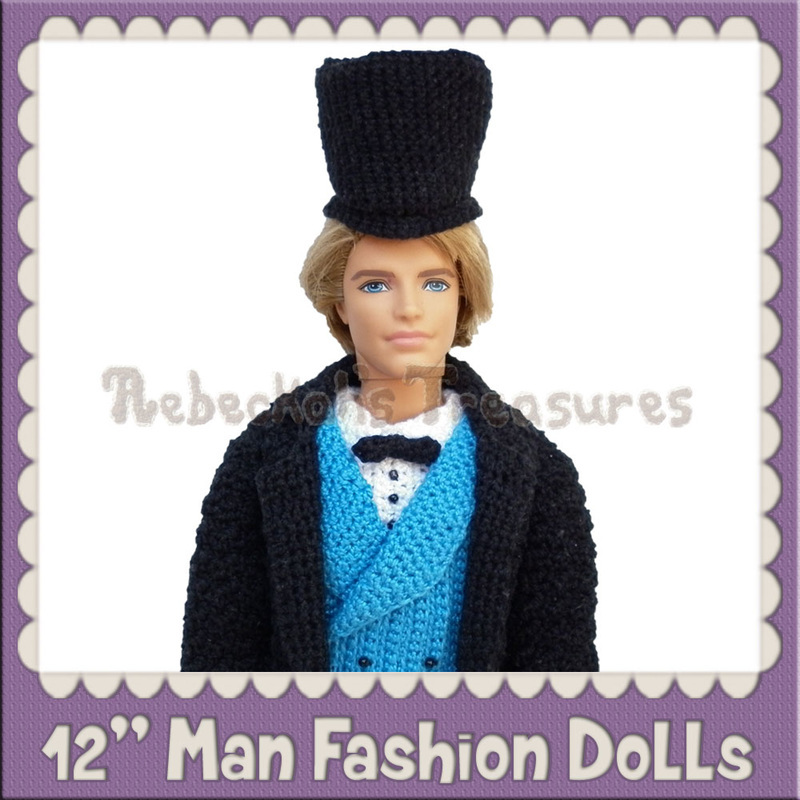 Premium fashion doll clothes, accessories, decor and toy crochet patterns, best suited for the 11 ½", 5 ½", 4 ½" and 12" dolls by Mattel. 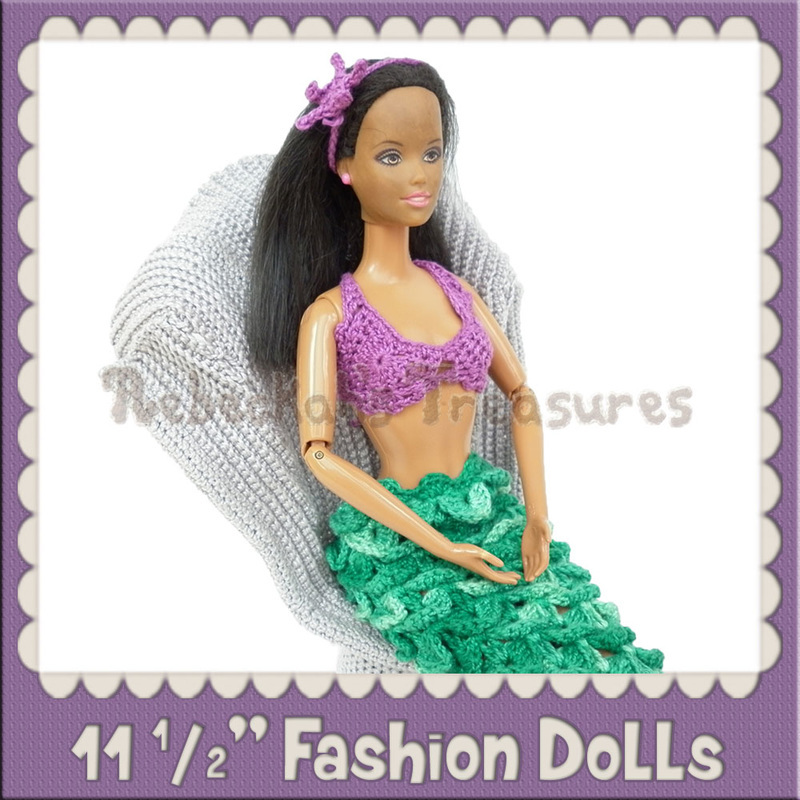 More fashion doll patterns for these doll sizes and new ones are in the works now, including several enchanting mermaids and summertime fun... Stay tuned! 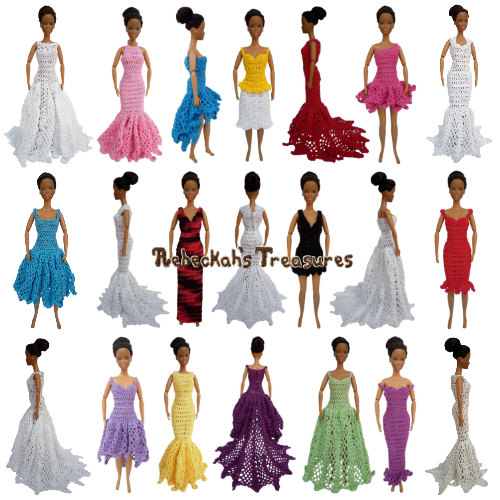 Visit these fashion doll categories to see all the amazing doll patterns available in this shop! 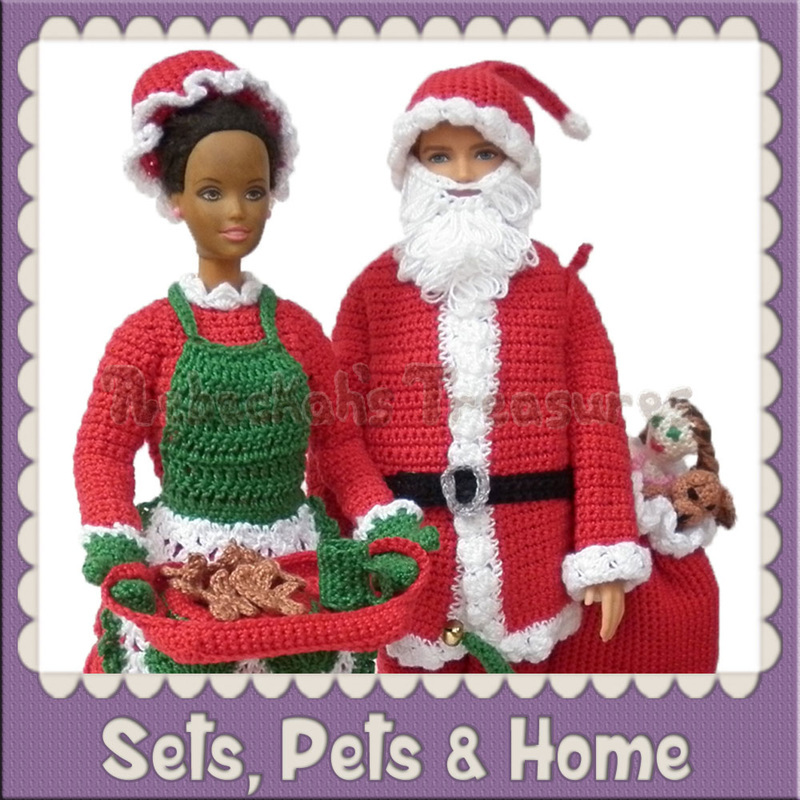 These crochet patterns are the newest additions to this shop! 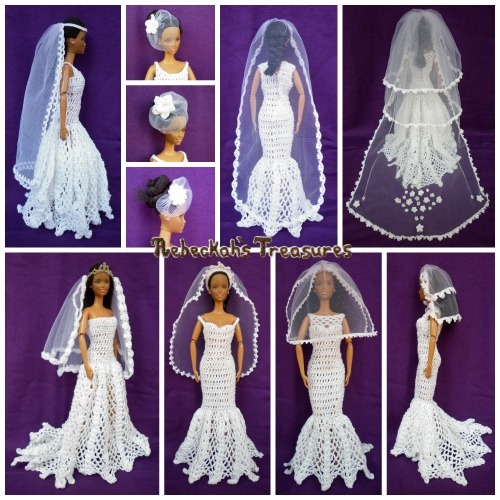 These fashion doll patterns are the most viewed and purchased items in this shop!